Don’t let the name intimidate you. “Frittata is just a fancy word for egg dish, and this one is so easy to make,” says Brandi Milloy, TV host and food reporter at POPSUGAR Food’s Eat the Trend. Milloy suggests making the recipe – which is baked in mini muffin tins -- on Sunday to save for the rest of the week or freeze for later. “When you’re ready to warm them up, just pop them in the oven or wrap them in a damp towel and heat them in the microwave,” she says. 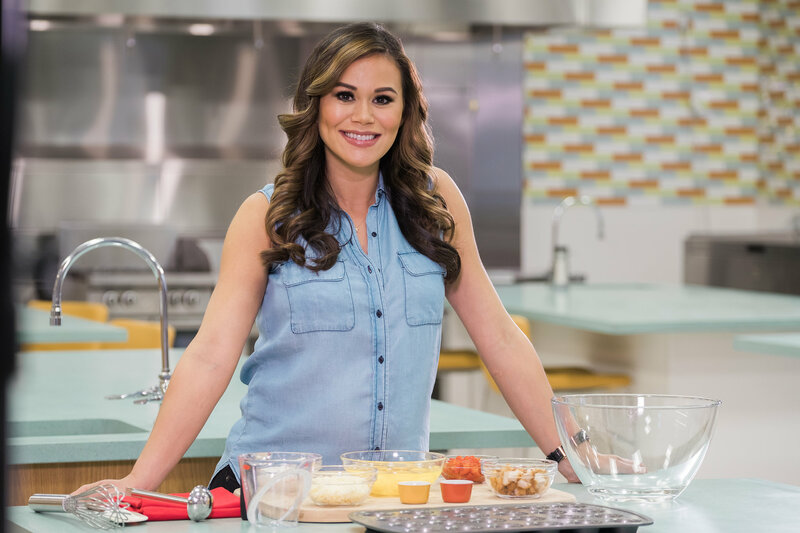 Milloy mixes cheese, tomatoes, fresh herbs and chopped Chick-fil-A® Nuggets (what she calls “the best hack ever, because I don’t have to sauté my own chicken”), but says this recipe can be made with any ingredients. 1. 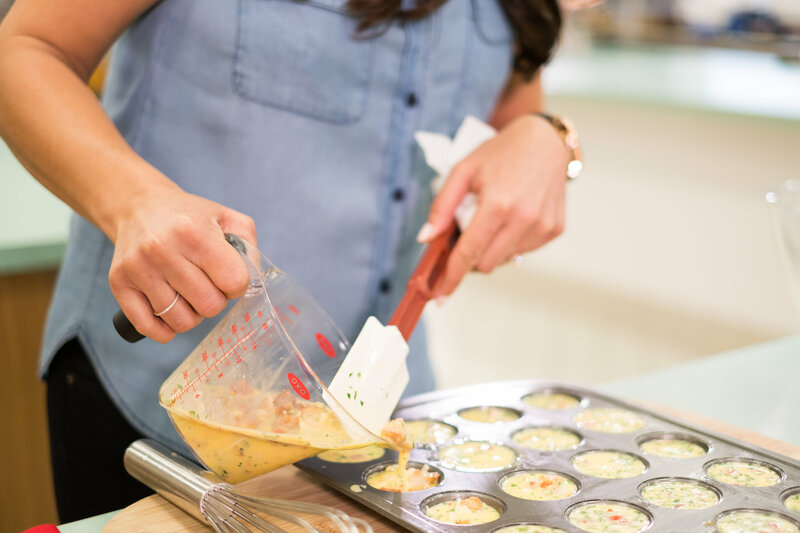 Preheat oven to 375 degrees and spray mini muffin tins with non-stick cooking spray. 2. In a bowl, whisk together eggs, half & half, salt and pepper until fluffy. Fold in chicken nuggets, cheese, tomatoes and parsley. 3. Pour egg mixture into prepared pans and bake until frittatas set in the center, about 10 minutes. Carefully remove frittatas from pan, serve immediately and enjoy!